Beautiful home in the Heart of The Meadows, large deck off the kitchen with mountain views, 3 bedrooms with 3 full bathrooms, 2 fireplaces, fully finished walk out basement with a large open living area and a 2nd patio down below, updated kitchen, hardwoods floors on the main level, formal dining room, sprinkler system, central A/C, 2 storage sheds. Minutes from stores, restaurants, hospital, DTC. 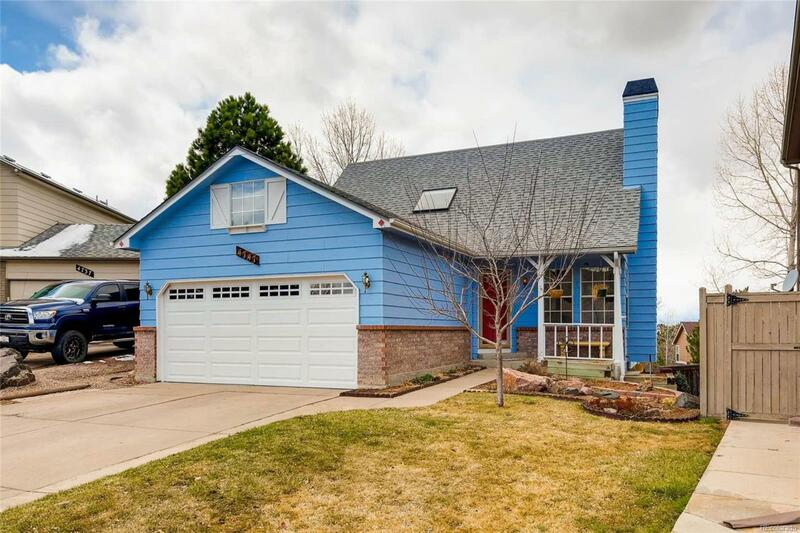 Great area for families, lots of hiking & biking trails, year round events, free outdoor summer concerts, close to the MAC Activity Center & rec center, top rated Douglas County Schools.